Naked and Hungry: DON'T PANIC! 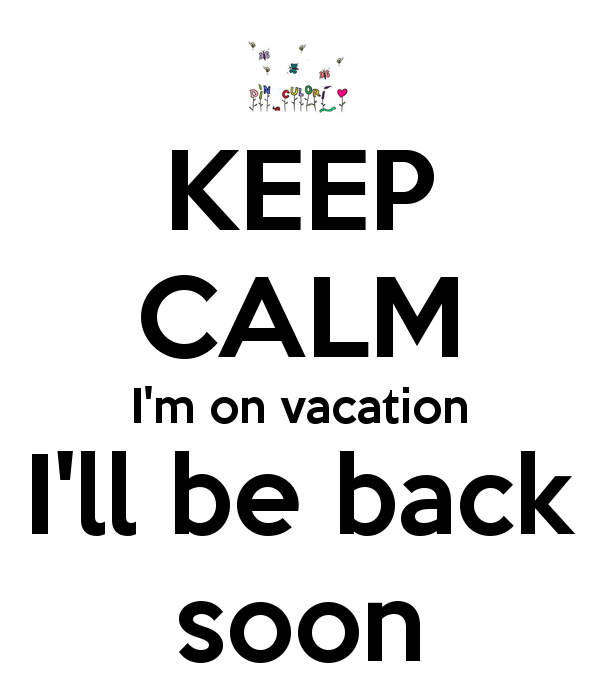 We are taking a little Hiatus to work on the the blog format. We are all well, nothing is wrong (really). We will return to regular posting starting September 1st, 2014.